Let's dive to the wild water! 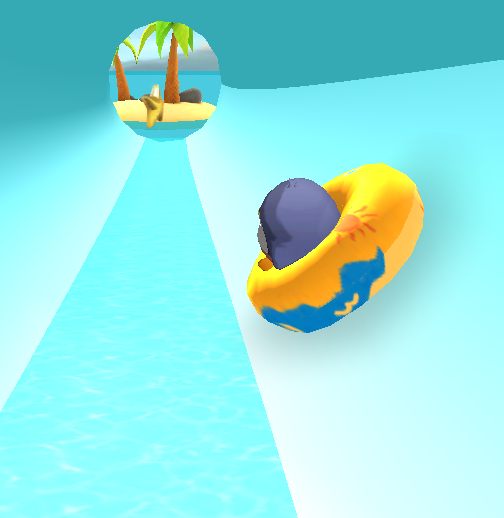 Experience the real water physics! And a hundred of levels are waiting for you. -step and jump! Do not fall in the water! 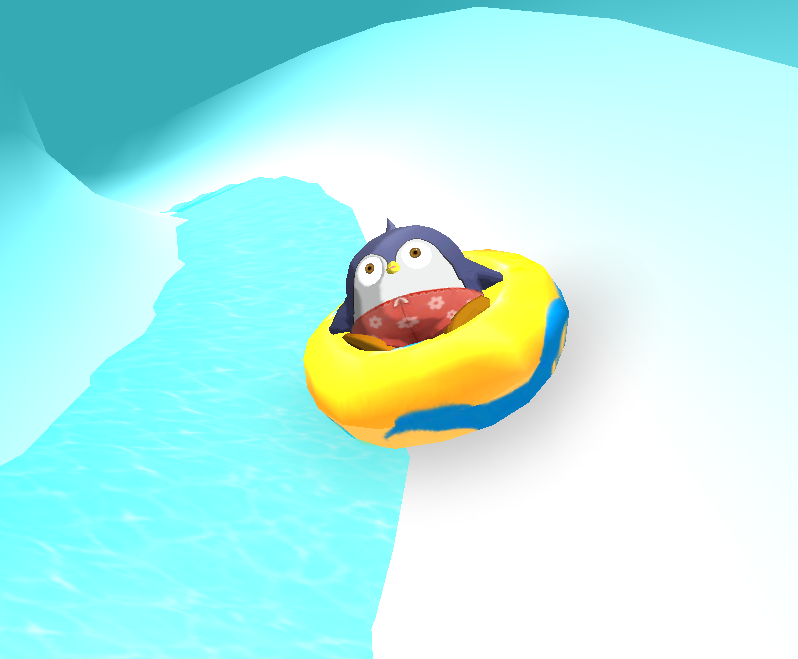 Because this penguin can't swim. 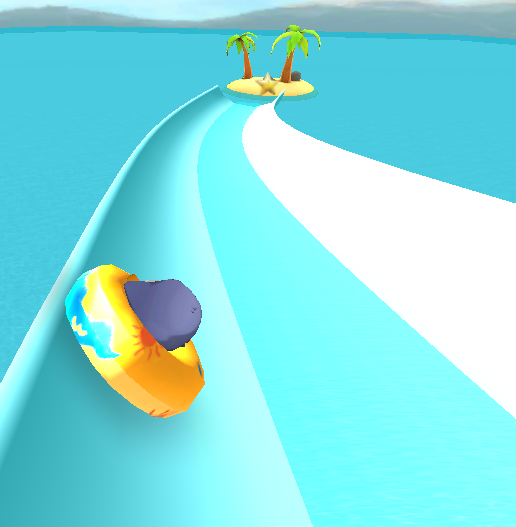 -Experience real slide physics in 3D. Slide can reach to mach speed! Don't panic! Don't scary! 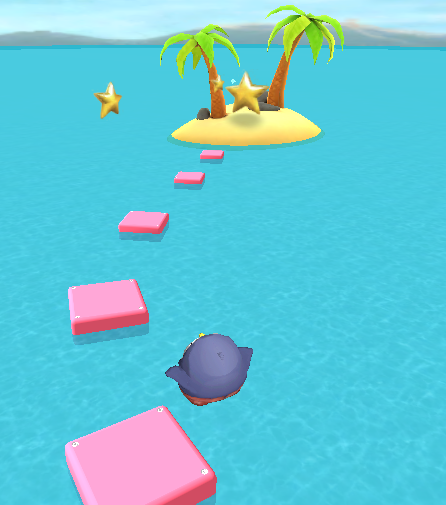 penguin's life is up to your own control! -Super rough and wild river flow! Be careful! Pigs will disturb you. 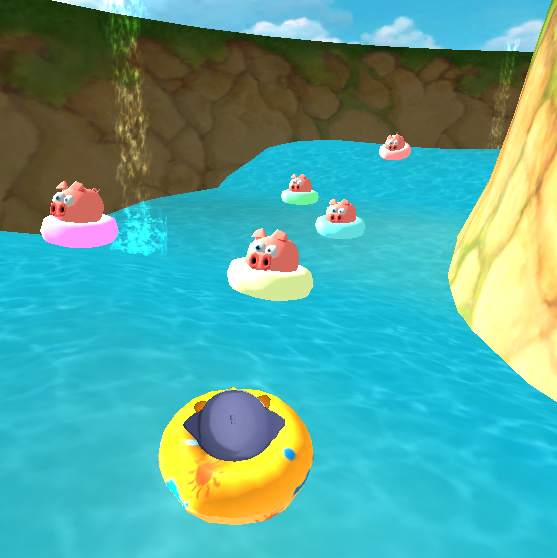 Over the rough waves,defeating all the pigs!